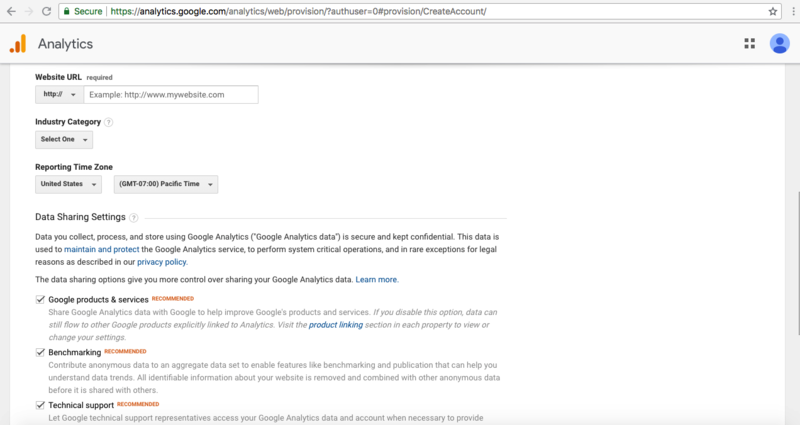 Google Analytics is tracking code where you can track your website visitor list. 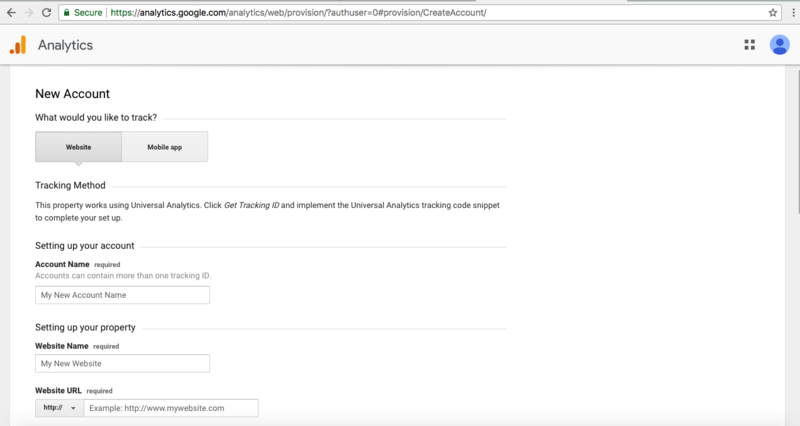 Login in Google Analytics account by using your google ID. 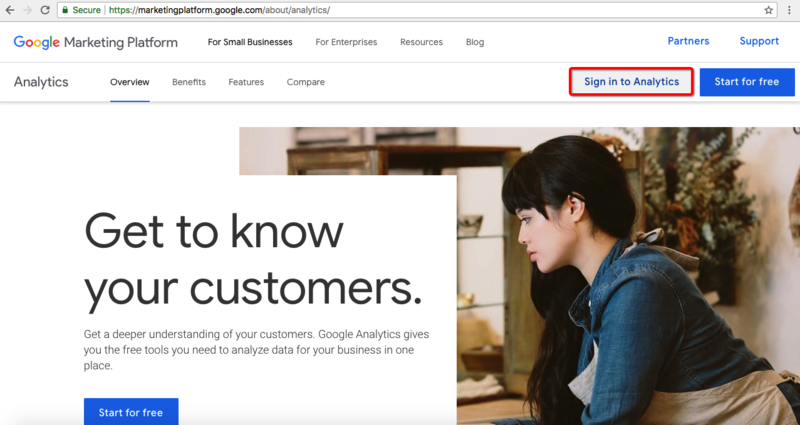 Now login in your WordPress Website. 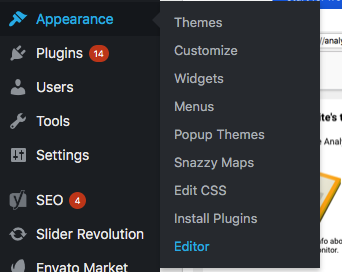 Here you can find the “Appearance” in left navigation click on Editor option. Here you can find the right side the file option “footer.php”. Click on this file and paste the code before closing the body tag and update the file.